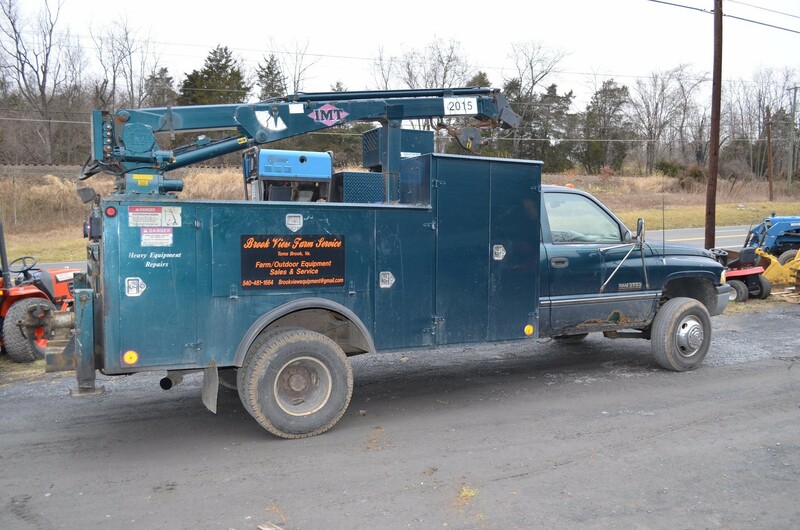 Whether your equipment is broken down or simply needs a tune up, we are here to help. 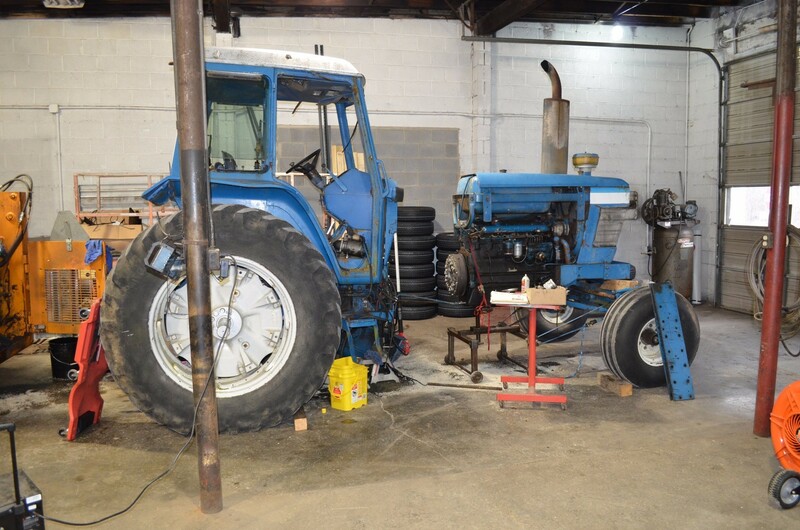 We work on and service a variety of machines from many different manufacturers. 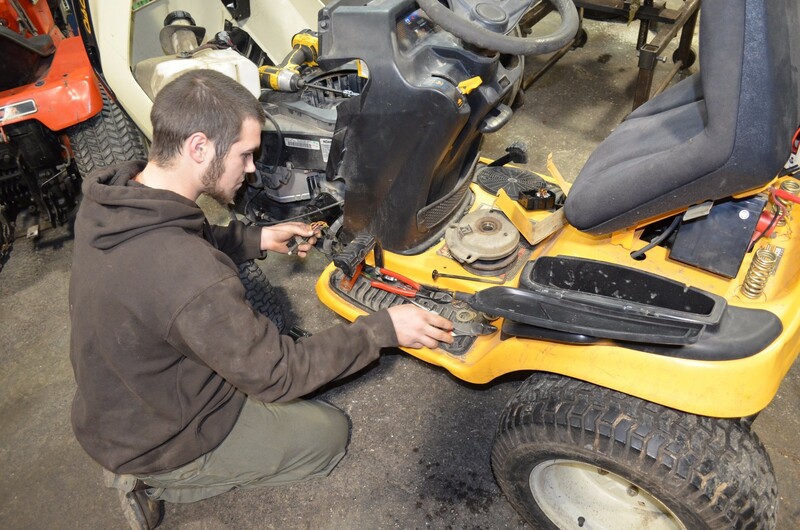 Bring your equipment to us to service by a trained technician. Please contact us for service dates, times, and rates. Broke down and can't make it in? Give us a call and we'll come to you. There's no such thing as too big or too small, we service them all.